The region-to-region (R2R) program brings people together from diverse communities and disciplines to translate between different kinds of knowledge (local, indigenous, western scientific), and between science, action, and policy. Many emerging challenges and opportunities can be powerfully engaged at a regional scale. We seek to build the capacity of cross-sectoral teams to communicate across specialized ways of knowing, and to clarify research, action, and policy goals that are shared between regions. Our goal is to bring evidence-based, collaborative science into public deliberation and democratic policy-making. The R2R program can scale up community-to-community analysis, and, scale down global best practices about participatory planning, cultural and ecological stewardship, regional development, climate change mitigation and adaptation, green economic conversion, healthy communities, open government, and new information technologies. These knowledge exchange networks are supported with participatory forums, training and educational materials, data platforms, and digital commons. Communities around the globe are already experiencing the effects of a changing climate. Accelerating rates of fossil fuel extraction and production are locking in enough carbon emissions to break international agreements on climate goals (such as the Paris Agreement). Yet, these two parts of a greater whole – the causes and effects of climate change – are often locked into separate discussions and separate solutions. How can we draw from both mitigation and adaptation perspectives? We organize forums for conversations among local and regional residents, organizers, activists, scientists, scholars, artists, and others. These can include participatory mapping exercises about policy gaps, cross-sectoral systems, and the roles of diverse actors. We work together to explore and create the outcomes needed to translate science and knowledge into bottom-up policy making and action projects. 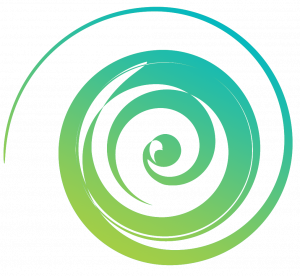 This can weave together research, art, storytelling, media pieces, learning toolkits, and other products that help us build communities of practice to navigate just climate pathways. 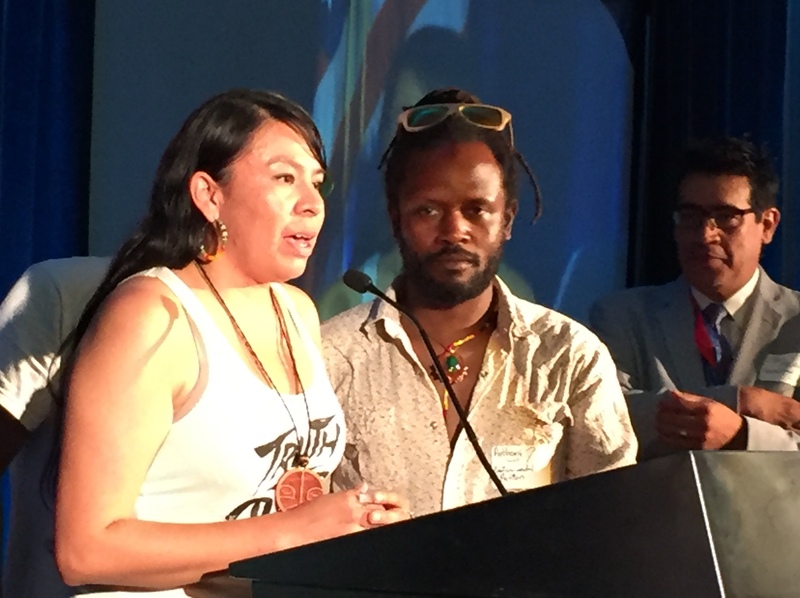 In July 2016, Indigenous and non-Indigenous community organizers, activists, and scholars caravanned thousands of miles across the United States with a clear message: support our public lands, air, waters, and health! 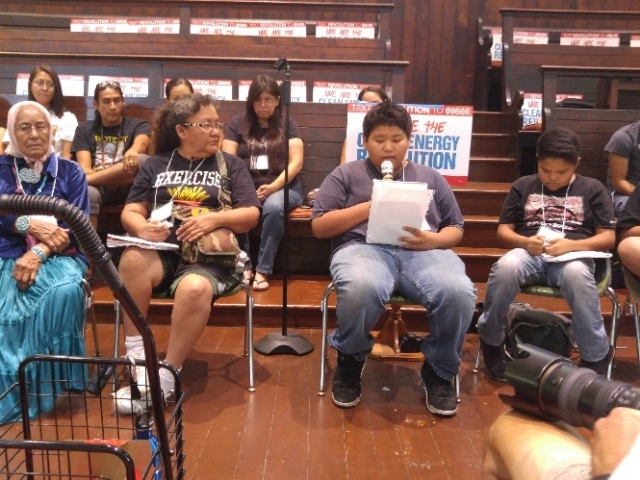 The 24 participants of all ages – from youth to elders – and diverse tribal and community affiliations called for a ‘just and renewable energy future’. They travelled to document the lived experience and learn from the stories of frontline community members working hard to transition from toxic energy industries to clean energy resources. 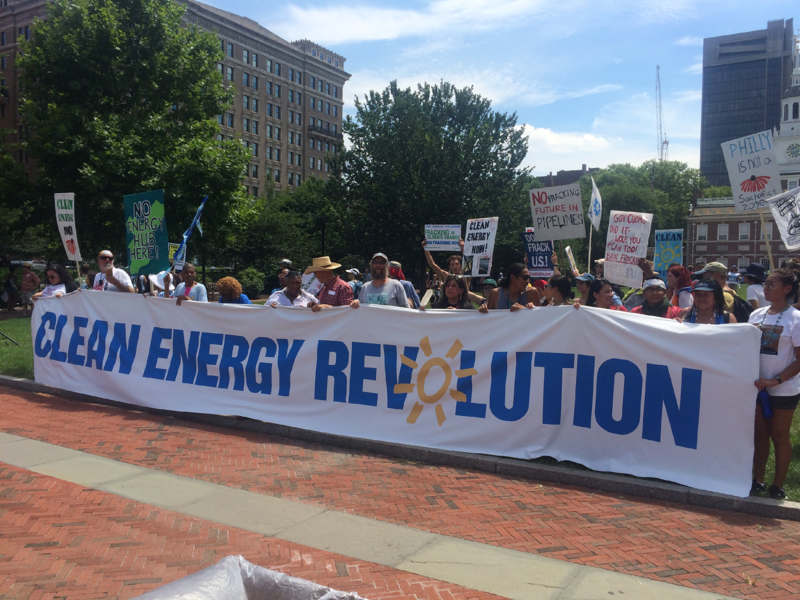 The action brought Indigenous community organizers and activists to Philadelphia, Pennsylvania to speak at the Summit for a Clean Energy Revolution and to participate in the accompanying march, where over 10,000 citizens took to the streets in the largest anti-fracking demonstration in U.S. history. More than the destination, the journey was intended as an opportunity for frontline community members to learn and share their stories. 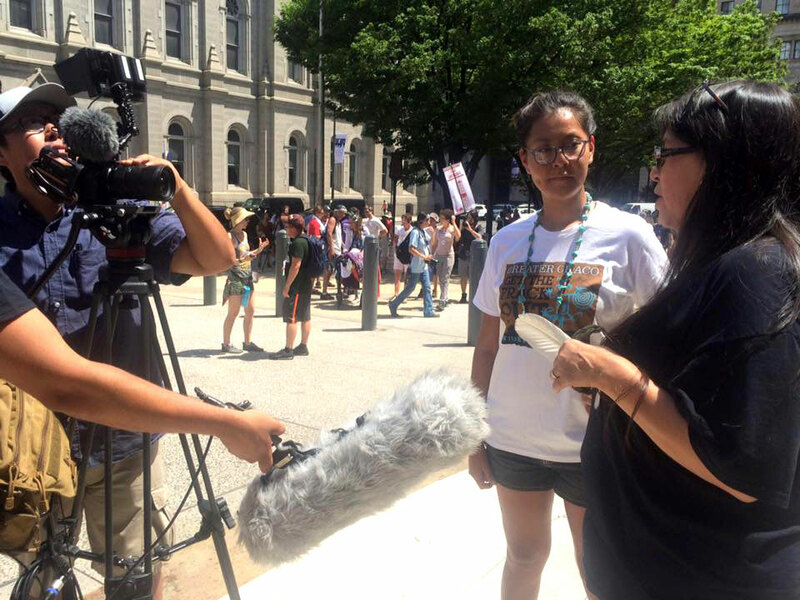 The tour was documented by Paper Rocket Productions, a Navajo/Hopi film crew, whose members grew up in communities affected by fossil fuel extraction, and were raised by families fighting for justice. This strategy of caravanning and sharing stories and knowledge together is working to build both local and national awareness and embed justice into important energy policy conversations to help frame policy agendas for just transitions to a clean energy economy specifically, and, more broadly, for climate justice. protesting outside the Bureau of Land Management Office in Santa Fe where Tour participants shared their stories, like Kendra Pinto, a young Navajo community activist on the tour, who had witnessed devastation to her community just days before setting off on the caravan, when an explosion at a fracking site near her home caused 36 storage tanks to catch fire. The raging flames, fumes and heat forced dozens of families to evacuate, leaving many with only 30 minutes to gather whatever they could save. Laura Caceres, whose mother Berta was murdered in their home in Honduras for defending her people’s rights against displacement and injustice; and Xiuhtezcatl Martinez, who has been a leader for the youth constitutional climate lawsuit filed against the U.S. government. Funding for the Tour provided by Food and Water Watch and many individual donors. 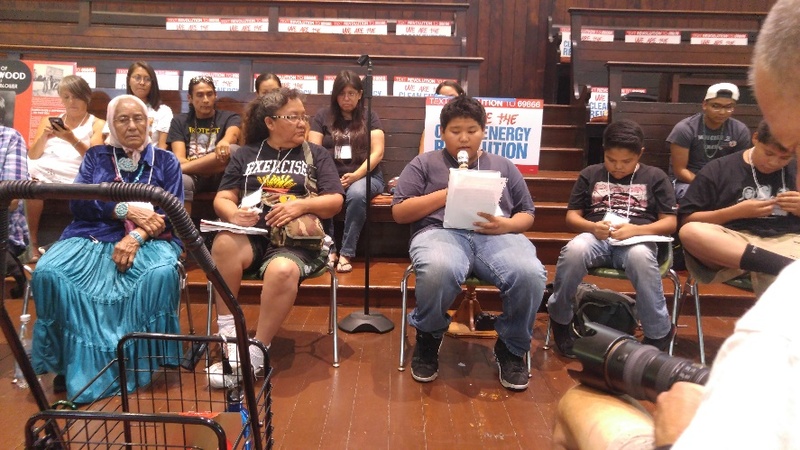 In July 2016, Indigenous and other community organizers and advocates caravanned across the United States to gather stories from Indigenous communities at the forefront of work for a just transition from toxic to clean energy. Participants of all ages traveled thousands of miles to learn from front-line struggles to protect lands, air, waters, and health. This film is a living document of their journey. The Protect film will be available to order in 2019. Join us to take action to protect our lands, air, waters, and health! Rising Voices facilitates cross-cultural approaches for adaptation solutions to extreme weather and climate events, climate variability, and climate change. Pursue joint research aimed at developing culturally, socially, and economically optimal plans for community action towards sustainability. LiKEN is a joint partner and co-convener of Rising Voices, which was founded at the National Center for Atmospheric Research (NCAR). The Rising Voices program leverages several existing programs at NCAR in support of Indigenous/scientific collaboration. As a national center, NCAR has the capacity and international standing to facilitate the Rising Voices program with specific focus on both research and supporting young Indigenous people to develop careers in weather and climate science of relevance to their communities. 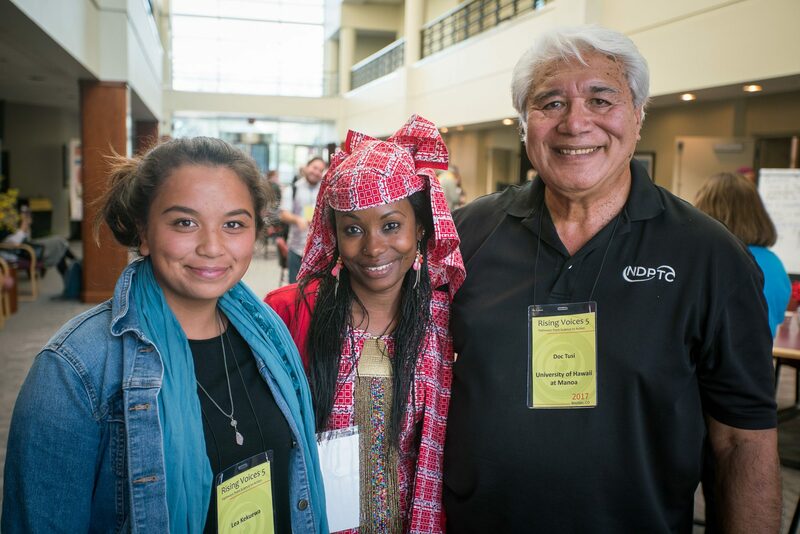 The sixth annual convocation of Rising Voices was held April 11 – 13, 2018 in Duluth, MN to bring together participants from Indigenous communities, scientists, academics, researchers, students, and government representatives, around the theme, “Mobilizing and Learning from Local Actions”. Details can be found at this link for the 2018 Rising Voices Report. Contact: Julie Maldonado – research@likenknowledge.org; Heather Lazrus – hlazrus@ucar.edu. Co-founded and inspired by Bob Gough. Rising Voices continues based on his teachings. Video: Julie Maldonado speaking on human rights and climate change” at the AAAS Science and Human Rights Coalition meeting on collaboration with affected communities, August 2, 2017, American Association for the Advancement of Science (AAAS), Washington DC. Our core partners for the Energy Collaboratory are the Kentucky Environmental Foundation, First People’s Worldwide, and Appalachian Studies, Virginia Tech. The Bay & Paul Foundation provided initial funding. In conjunction with the release of the Protect: Indigenous Communities at the Frontlines of Climate Change & Fossil Fuel Extraction film, LiKEN will provide a curriculum guide for educational institutions and conversation guide/discussion questions for communities hosting screenings of the film to consider the following issues in their own communities related to climate justice: What are your key concerns? If and how are you already experiencing the impacts of climate change? Are these concerns related to issues of extraction in or around your communities? How are you organizing around these changes and preparing through either adaptation or mitigation actions? What barriers have you experienced (e.g., politically, financially, socially) to achieving results? What successes have you achieved and how? And what resources do you need to advance you efforts? Compiling all of this information, a virtual map will be created from these diverse discussions for participants to access and learn about other’s concerns, barriers, successes, and actions. A network will be created among those who would like to further engage and share their stories to learn from each other. From follow-up interviews with and notes from individuals hosting screenings and an online survey, LiKEN will compile the identified key concerns and next steps for actions and solidarity building shared through this process, to disseminate to community, organization, agency, policy, and academic networks.